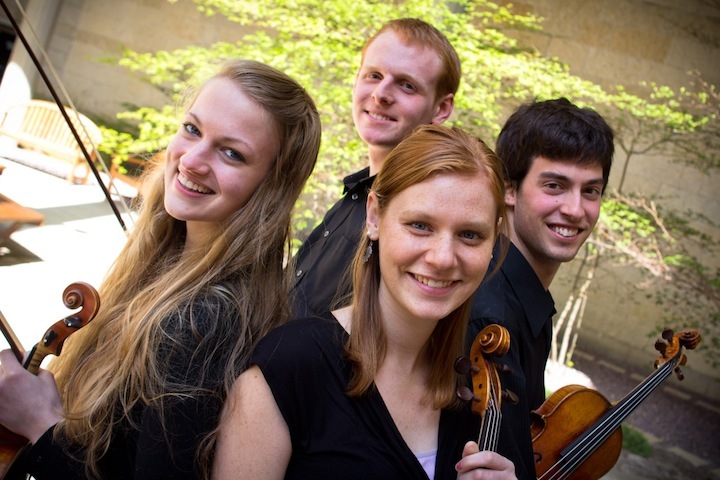 Classical Music Alert: The University of Wisconsin’s Pro Arte Quartet plays music by John Harbison and Cesar Franck LIVE tonight, Monday, April 30, from 8 to 10 p.m. at radio station WFMT in Chicago. Here is a link to stream it live. 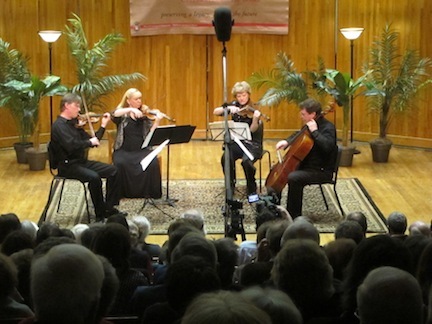 If you have been following this blog, you know that this past season has been the historic and landmark centennial celebration of the University of Wisconsin’s Pro Arte String Quartet (below, in a photo by Rick Langer). In four centers over the season, the quartet gave the world premieres of four commissions: two string quartets by Walter Mays and John Harbison; and two piano quintets by Paul Schoenfield and William Bolcom. If you missed the last concert a week ago last Saturday (at bottom) or want to hear it again, you can stream the live concert that the Pro Arte Quartet will perform tonight Monday night, April 30, from 8 to 10 p.m. in the studios of Chicago’s famed classical music radio station WFMT. 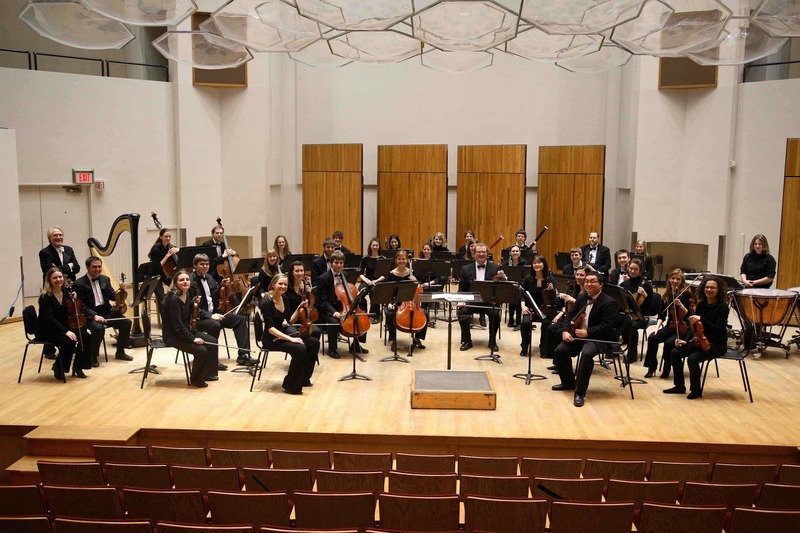 The program features the Pro Arte Quartet’s third performance of the String Quartet No. 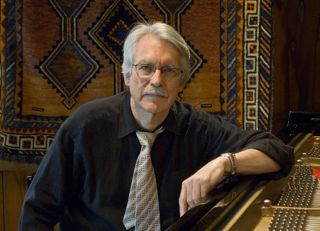 5, written in 10 short movements, by John Harbison (below). The String Quartet in D Major by the Belgian composer Cesar Franck will also be on the program. The quartet by Haydn, which was such a great counterpart to the Harbison will NOT be performed because of time constraints. 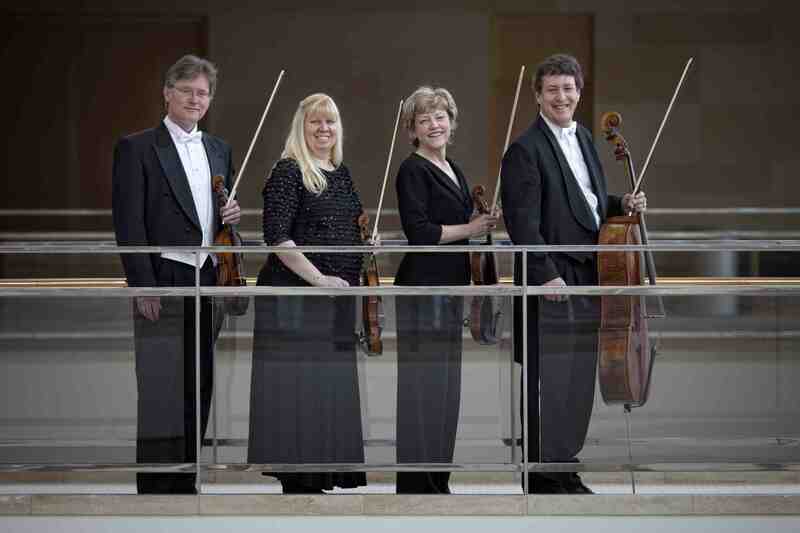 The Pro Arte Quartet, by the way, will also perform John Harbison’s String Quartet No. 5 this summer at the acclaimed Aspen Festival. Classical music: Do we cry too much or too easily? How should we speak and write about music? Are non-specialist “critics” too sentimental about music? 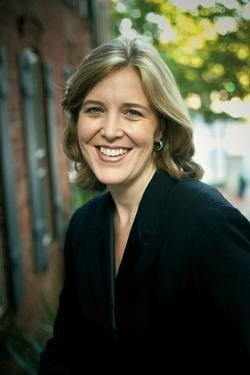 Washington Post critic Anne Midgette thinks so. I like to say that everyone is a critic. And I think that is true — insofar as we all listen and make our minds about what performances and what artists and what music we like and we don’t like and why. We favor and we privilege what speaks to us, what touches us. But is it possible that the whole way the general public, and especially the non-specialist media, treats classical music is hurting classical music, especially new music? 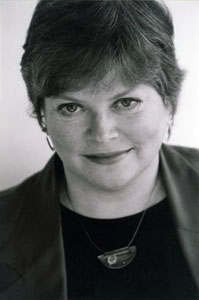 Famed critic for The Washington Post, Anne Midgette (below), who also used to write for The New York Times, think there is a problem with over-sentimentalizing classical music as an art form. Midgette thinks we cry too much, and get too emotional in our reactions rather than cultivate intellectual and rational reactions when we assess classical music. Midgette is known as a dissenter, even among professional trained classical music critics, with a somewhat prickly personality. But she is undeniably smart, very intelligent and very well informed, with a strong family and personal background in classical music. So read what she says and see whether you agree or disagree, and why. 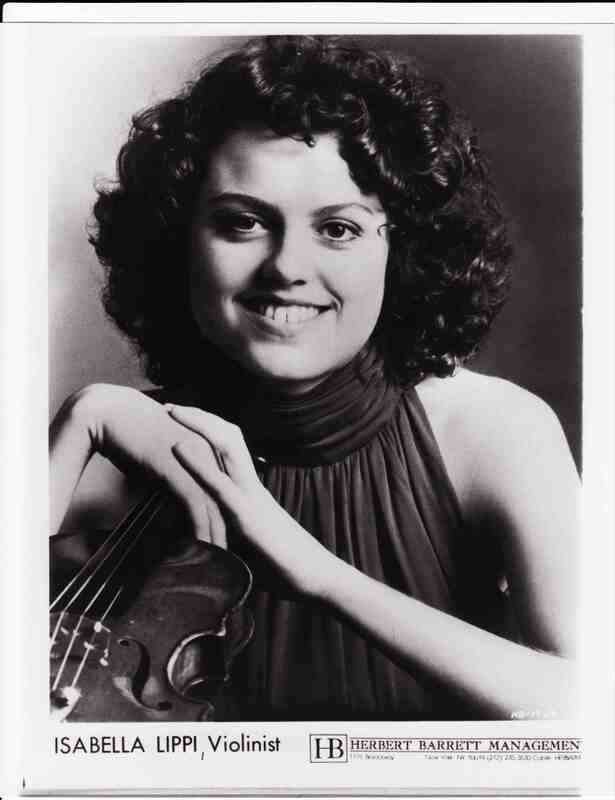 Classical music: One musician’s cancellation can make another musician’s career. Just ask conductors Leonard Bernstein, Fabio Luisi and Michael Tilson Thomas; pianists Lang-Lang, Yuja Wang, Jonathan Biss and Jeremy Denk; and singer Renee Fleming among many others. We are all disappointed when we buy a ticket to hear a well-known musician perform a great piece of music, only to find out that the artist is “indisposed” and has cancelled. In some cases, of course, it can be downright ludicrous. 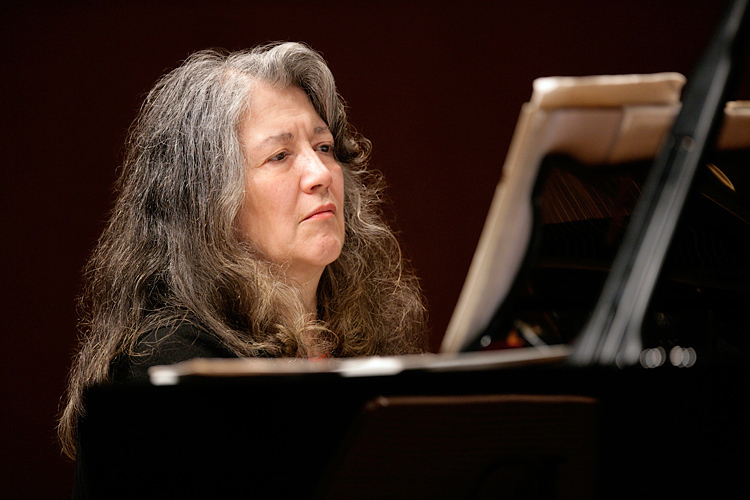 For example, whenever pianist Martha Argerich (below) – who was notorious for cancelling concerts – used to release a schedule of her upcoming concerts for the next seasons, some waggish critics would joke about her releasing her list of upcoming cancellations for the next season. But most often, I suspect it is genuine. Still, there is an upside when a performer becomes ill or sick or otherwise indisposed. It often marks the beginning of another stellar career and gives a break to a promising artist who needs a break to advance their career or have a major debut. Just ask conductors Leonard Bernstein, Michael Tilson Thomas and Fabio Luisi; pianists Lang-Lang, Yuja Wang, Jonathan Boss and Jeremy Denk; and superstar singer Renee Fleming among many others who got their big break through someone else’s illness. In fact, you have to wonder if sometimes the famous artist who cancelled wasn’t really sick at all but instead cancelled deliberately to give a younger talented colleague they admired a break in such a competitive profession. Why not? I say. Whatever works. For example, that’s how soprano Renee Fleming (below) got to make her Metropolitan Opera debut a year earlier than scheduled, much like Leonard Bernstein with the New York Philharmonic. And there are many such stories and examples. Just look up musicians’ biographies in Wikipedia and check out their early careers. Have you ever heard a great musician by chance and because he or she was a substitute for the scheduled “indisposed”performer who had to cancel? Who was it and what did you think? 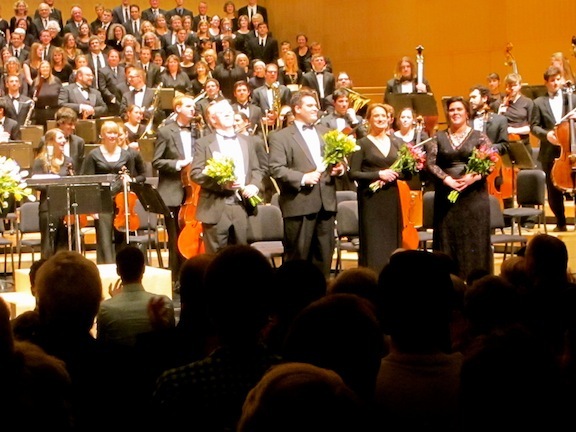 Classical music: After hearing a memorably beautiful performance of Verdi’s operatic Requiem, The Ear asks: Why do people enjoy singing and playing instruments together as a group? Let’s hear from the performers themselves. 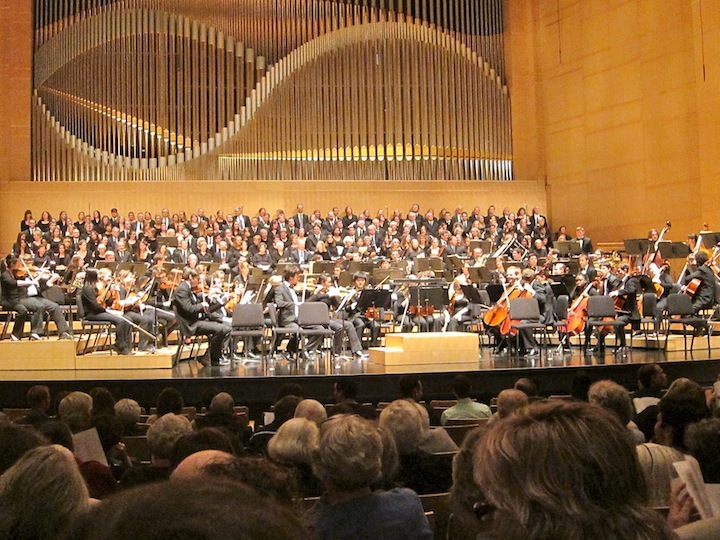 Last Friday night, I attended a performance of Verdi’s operatic Requiem given by the University of Wisconsin Choral Union and the UW Symphony Orchestra with four soloists, all under the baton of UW choral director Beverly Taylor. 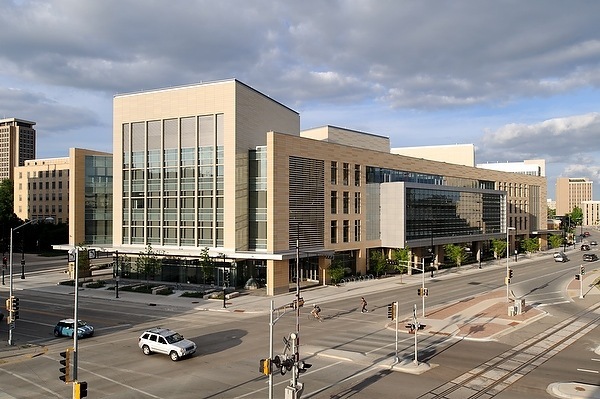 It was a special event – it always is – because it marked the first time the two large groups got to perform together in Overture Center’s trademark Overture Hall, which is beautifully designed and built, and has terrific acoustics. It is also a necessary venue for this piece. 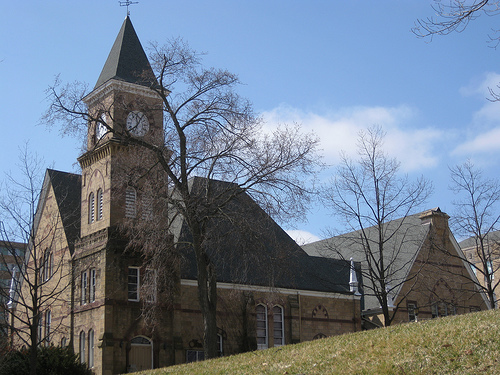 When all the forces are assembled they are too big for the usual venue, Mills Hall, where the 120-year-old campus and community choir usually performs with the UW Chamber and Symphony Orchestras. Indeed, when the magnificent Verdi Requiem has been done before, it was not even in Mills but in the larger Stock Pavilion, the livestock barn or cow palace where the last time at least one soloist had an allergic reactions to the sawdust and straw. And it is not a good thing when a soloist’s throat starts closing up during a performance. Anyway, there were no problems on that score this time. It wasn’t a full house of 2,000 but it was close to it — a large audience, especially considering how many other events, including the Wisconsin Film Festival, were going on at the same time. And I found much I liked about the performance. It was beautiful and moving, in part for personal reasons that many of us have but which I don’t want to write about. Great art should touch you personally. Then it becomes even greater, no? I loved the way the two massive groups and four soloists were kept in balance, yet dialogued with each other and complemented each other. This memorial is a cathedral of sound that has lasted for good reason. 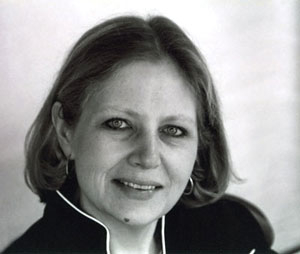 I especially loved the softer parts and the way conductor Beverly Taylor (below, in a photo by Katrin Talbot) shaped the sonic texture and quietness at the comforting opening and in the etherial Lux Aeterna section near the end. But I also loved the loud and operatically dramatic parts like the “Dies Irae.” I am convinced more than ever than Hell must indeed sound like loud brass and a beaten bass drum (at bottom) – though one can also argue that Verdi, pretty much a non-believer, might have been using that same combination not only to portray the Day of Wrath but also, as a friend remarked, to protest against the whole notion of Death and a Day of Judgment. All the soloists — soprano Shannon Prickett, mezzo-soprano Marion Dry, tenor Aldo Perrelli and bass-baritone Tony Dillon — sang with beautiful tone and seemed pretty well matched to my ears. 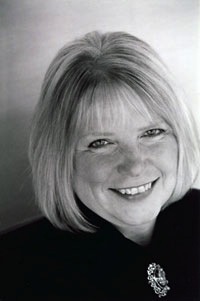 But occasionally soprano Shannon Prickett (below) really soared above the others. You always felt she had even more volume to draw on, more force to spare; that she never strained or felt stretched to her limit, let alone beyond it. And her tone was consistently lovely. The 180-voice chorus, mixed and not separated into parts, performed very well and stayed together to full effect, as did the 90-piece student orchestra. Both helped you to appreciate what absolute mastery Verdi had over how to write effectively both for the human voice, singly or en masse, and for instruments, both alone and in combination. But truth be told, the part of the performance that I really liked best. with something akin to envy, was watching the various singers and instrumentalists perform and seeing how much enjoyment they took from performing. More than football, basketball or soccer, singing in a chorus or playing in an orchestra is my kind of team sport. I just don’t play either. It was clear that everyone was having a terrific time up on the stage in front of family, friends and strangers as they brought to life an indisputably great choral and instrumental masterpiece. So more than a detailed review, what I really want to use today’s post for is to simply ask: Why do singers and instrumentalists like to perform and make music together as a group? Is it because it brings you closer to great art and allows you to make great art, which you otherwise couldn’t do on your own? Is it because you make friends and acquaintances you otherwise wouldn’t meet? Is it because you feel emotionally and physically better by singing and performing? Is it because you get a sense of belonging and solidarity? Is it because the simple act of singing or playing gives you physical pleasure? I suspect it is all of these and more. Certainly I have heard reviews, writers and analysts explain it in those ways. And I know what makes me feel good os a listener. But I want to hear more directly, right from the horse’s mouth – from the Requiem’s Mouth, so to speak. So I am writing and posting this in the hope that some or even many of the performers, vocal and instrumental, will post a comment about what they took out of the rehearsals and performance, and will explain first-hand what they so love about making music together as a group. It can be a short comment, like a Tweet, or a longer one – whatever the writer wants to say. And since I am being deliberately derelict as a reviewer, here are links to other, more in-depth and more opinionated reviews. 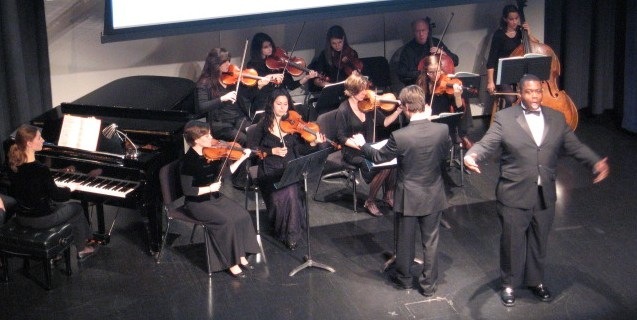 Classical music: Reading during a live concert is rude and disrespectful — like knitting, texting or checking email. Don’t do it. 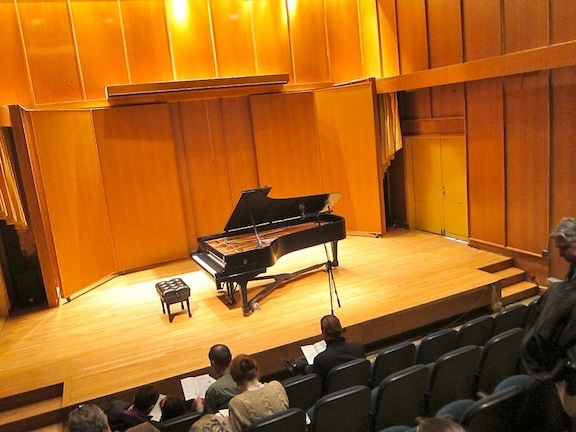 So there I was last Saturday afternoon, in the small and intimate Morphy Recital Hall listening to the three winners of the 27th annual Beethoven Sonata Competition – the Bagatelles also can be entered — at the University of Wisconsin School of Music. 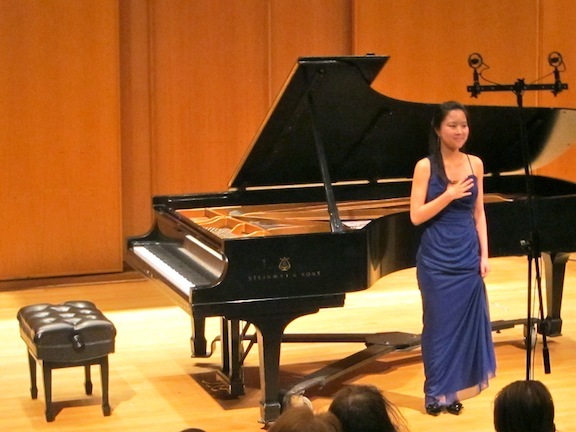 Three talented students – one undergraduate and two graduate students – were playing three difficult and famous Beethoven sonatas. They had some slips, but each played very well with fluency and an understanding of the music. 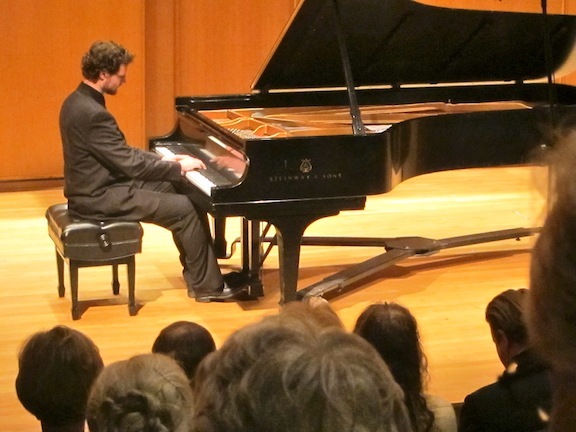 Jonathan Thornton (below) played the Sonata in E Major, Op. 109, with its sublimely soulful theme-and-variations final movement. 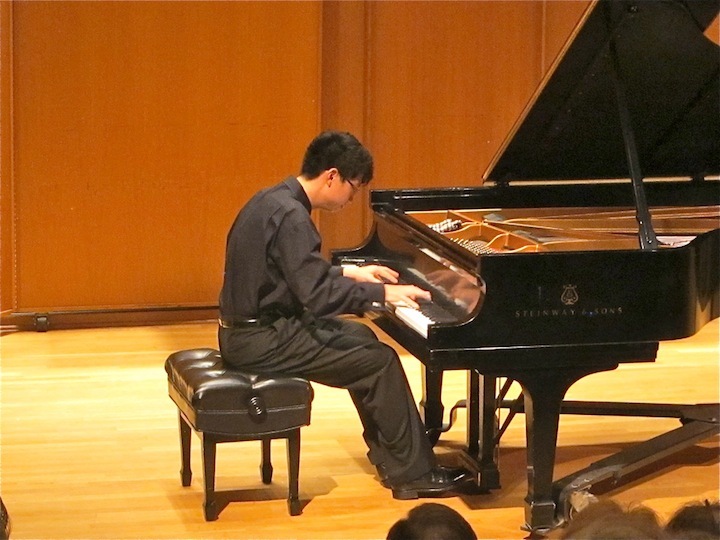 And Sung Ho Yang played the mammoth “Hammerklavier” Sonata, in B-Flat Major, Op. 106, perhaps the Mount Everest of the piano repertoire because of its length and its gnarly fugue in the last movement. Mind you, these were students — not seasoned or veteran performers. They needed all the focus, concentration and calm they could muster. And they needed attentiveness from the audience. But they weren’t getting any help from one woman who sat right in front of me. For most of the 90 minutes of actual playing, she carefully read an issue of The New Yorker Magazine, folding the pages and underlining passages with a ballpoint pen (below). That shows good taste in reading. But it also shows bad taste – very bad taste – in concert manners and etiquette. She should know better – and probably does. Not only might she have distracted the performers who were close by on stage. She also clearly distracted several people in the audience sitting near her who commented to me—but not directly to her. I understand their reticence. After all, I too did not talk directly to her, even though she was only a row in front of me. 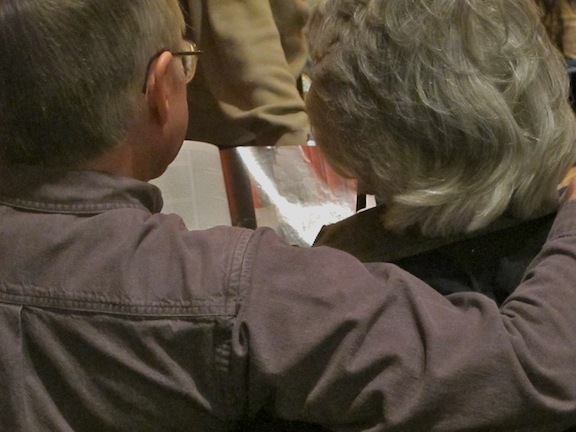 For the same reason, you will see in the photo below that I did not show her face but just her companion — who also induced the rudeness and didn’t apparently say anything to her about the offensive behavior — looking at an ad in The New Yorker during intermission. And I did not try to get her name. 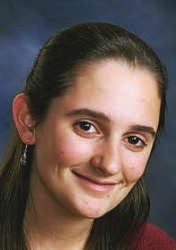 I am more interested in correcting or, better, preventing the behavior than in embarrassing the violator. Now, this is not the first time such intrusive rudeness has caught the attention of The Ear. Quite a while ago, I wrote a blog posting that was critical of a woman who sat in the front row of a concert and knitted. Then I did the same thing about people who checked e-mail and texted during a theater performance. I think they should be kicked out – that is, politely but firmly asked to leave – unless they are willing to pay attention and be polite. I think most readers agreed with me that such behavior is indeed rude and out-of-place. If you go to the concert, you should listen to the music. If you want to use music as background, stay home, put on a CD and knit or read your magazine. And if you don’t want to go to a concert to hear the music, then stay home or go somewhere else. But, with a few exceptions — such as the outdoors Opera in the Park, which is loud and asks audience members to text in donations, or a vocal or choral concert where you follow lyrics or text — you do not read books or magazines at a concert. It is rude to the performer and to the audience. It is also demeaning to yourself. 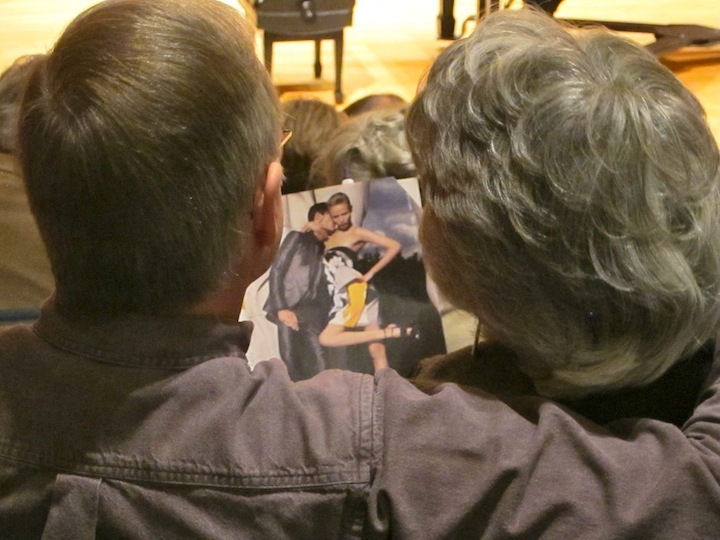 Even program notes should be read before or after the concert or during intermission. 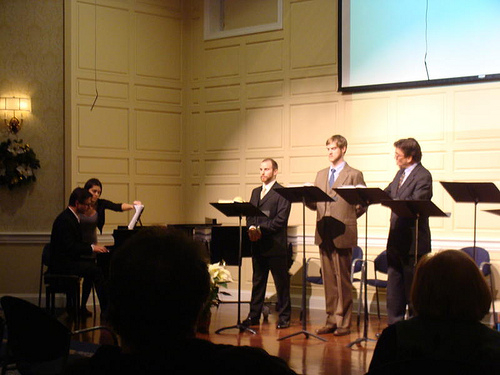 Reading program notes at the wrong time—when it is quiet during the performance or when you make a noise folding the page – is also rude. My post about knitting drew a lot of reader comments, both pro and con, including comments about some special disorder or disability that makes people need to knit during a concert. Sorry, I’m not buying that baloney. Just stay home. And let me know what you think about reading magazines or books during a concert. And what you think should be done? 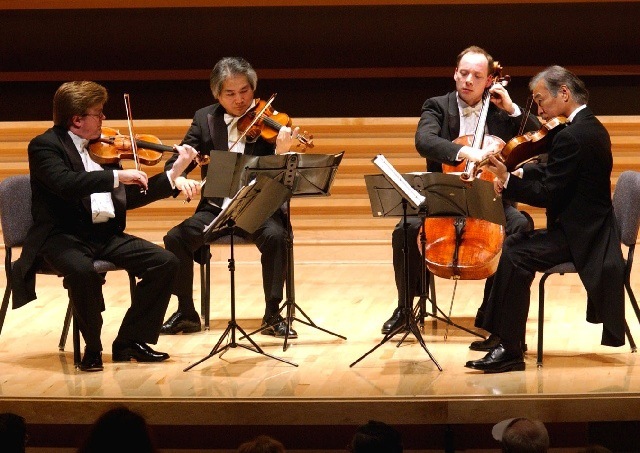 Classical music news: Let us now praise the Tokyo String Quartet, which will disband after 40 years. This past weekend, in Madison we partied as we celebrated the last of this season’s four concerts, lecture series and world premieres of commissioned works marking the centennial of the UW’s Pro Arte String Quartet. There were lectures, a dinner, a question-and-answer session with American composer John Harbison and UK musicologist/music journalist Tully Potter; and a dessert reception after a FREE concert (below) that included Haydn’s String Quartet in C major, Op. 54, No. 2; Franck’s Quartet in D major; and the world premiere of John Harbison’s Quartet No. 5, commissioned by the Pro Arte. 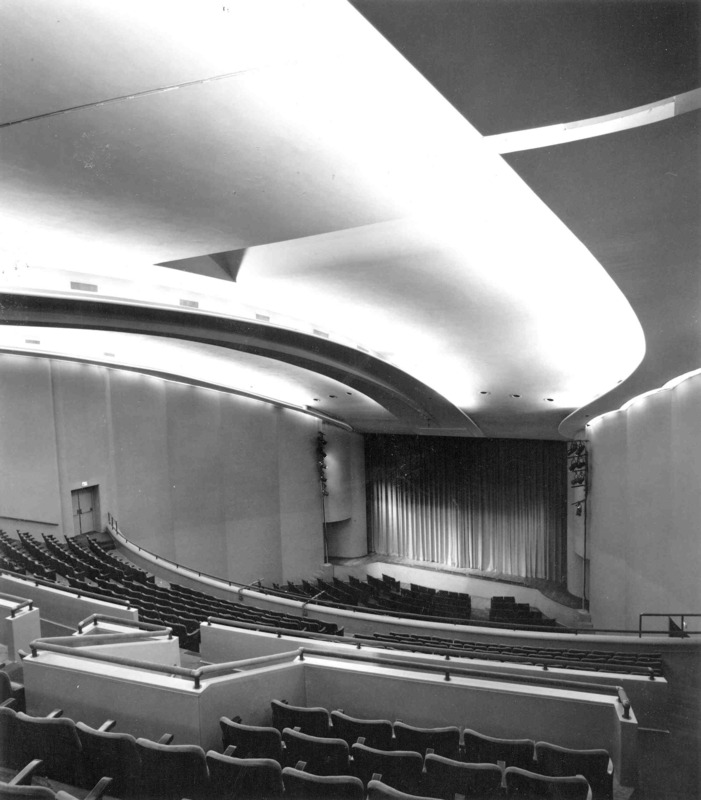 The Pro Arte, you may recall, started in 1912 at the Belgium Conservatory in Brussels, then became the royal court quartet and got marooned in Madison when Hitler invaded their homeland in May of 1940 while they were on tour, playing a Beethoven cycle in Madison at the Wisconsin Union Theater. So 100 years is a world record for a quartet. 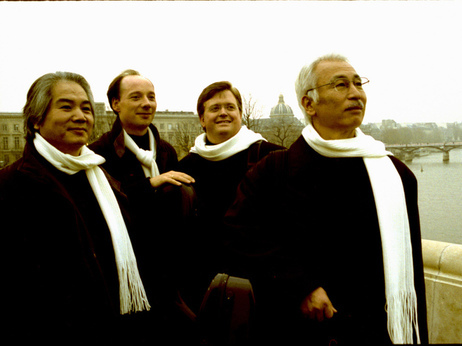 Just how very impressive that fact is came home again when I learned that the acclaimed Tokyo String Quartet (below) is going to disband at the end of next season – after 40 years of existence — instead of finding two replacements for two retiring original members. They had already replaced two of the original members and changed record labels from RCA to Harmonia Mundi. The quartet has won major prizes at both labels. The Tokyo is not alone. String quartets, and there are many of them right now, come and go. Over decades, the constant practicing and performing, touring and recording, can be a strenuous way to earn a living and live a life. It takes a toll. The Emerson Quartet is still together and performing after some 35 years but is replacing is retiring cellist David Finckel who performed Mendelssohn’s two piano trios at the Wisconsin Union Theater this season with his pianist wide Wu Han and Emerson violinist Phillip Setzer. I also heard the Tokyo Quartet at least once and probably more at the Wisconsin Union Theater. I especially recall a performance they gave of a Shostakovich quartet. But they were also known for two complete Beethoven cycles plus Schubert and Mozart cycles. Of the two Beethoven cycles I especially love the six early Op. 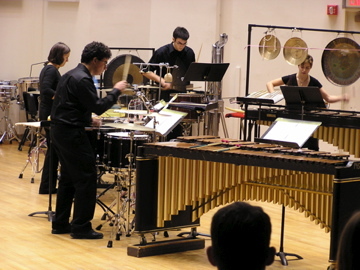 18 quartets they recorded for a second cycle for Harmonia Mundi (below), although many listeners will prefer the middle and late quartets, pro their Dvorak, or Tchaikovsky, or their Debussy (at bottom). 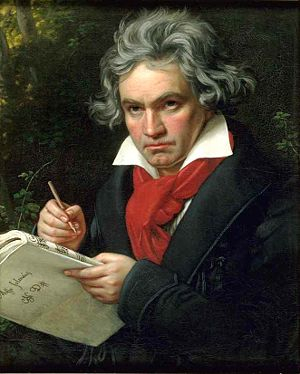 But I’m just a sucker for early Beethoven! Anyway, cheers again to the Pro Arte and here is the story about the break up of the Tokyo, which allied itself to Japanese schools and then to Yale University as it followed the academic affiliation model pioneered by the Pro Arte Quartet when they became artists-in-residence at the UW after being exiled here. Enjoy, and let’s relish the music we have left to hear from the Tokyo Quartet – both live and whatever they have “in the can” for recordings. And finally: Thank you, Tokyo String Quartet, for so much beauty over so many years. 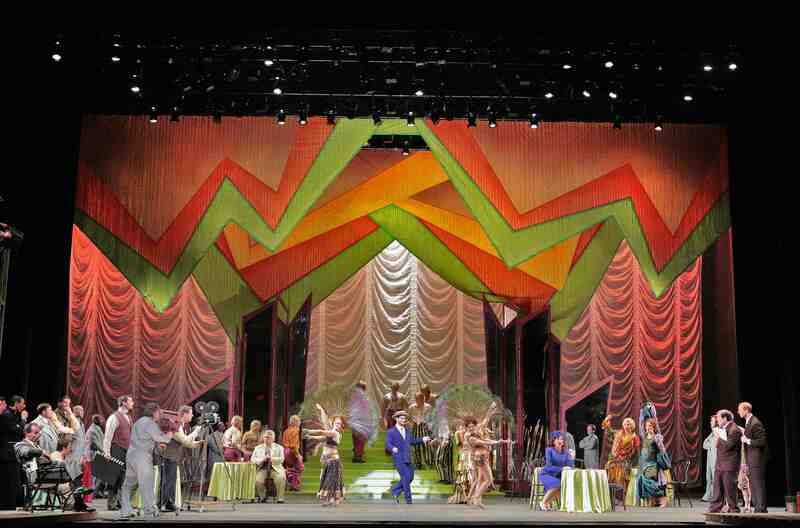 Classical music Q&A: Stage director Garnett Bruce talks about updating Rossini’s opera “Cinderella” to Hollywood in the 1930s Depression for the Madison Opera. 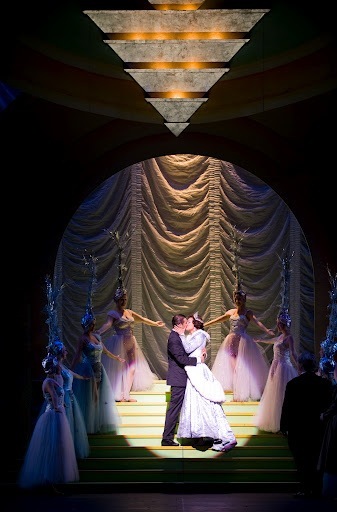 This Friday night at 8 p.m. and Sunday afternoon at 2:30 p.m. in Overture Hall, the Madison Opera will close its current season with its first-ever production of Rossini’s “Cinderella” (La Cenerentola), which has been set in Depression-era 1930’s Hollywood. “Cinderella” will be sung in Italian with English surtitles. Bel canto magic meets a beloved fairy tale as the beautiful maid Angelina quests for true love and the talented film director Ramiro sets out to find his next leading lady. 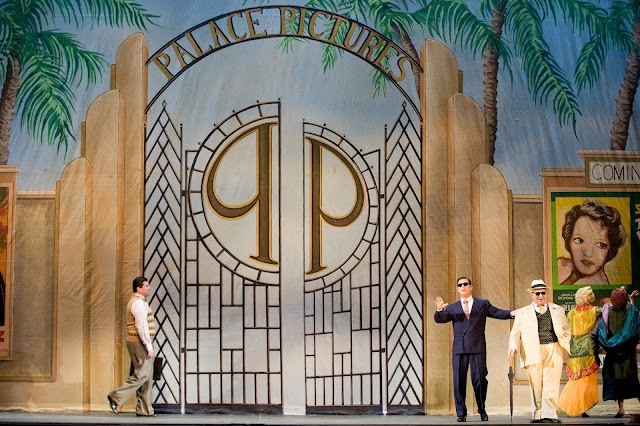 The production (below in a photo by Cory Weaver for Austin Lyric Opera) features glittering sets and costumes and a cast of unforgettable characters. 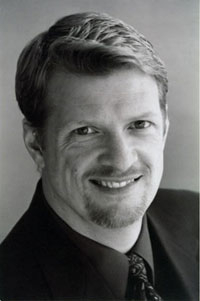 Madison Opera’s artistic director John DeMain (below, in a photo by James Gill) conducts the Madison Opera Chorus and Madison Symphony Orchestra. Stage director Garnett Bruce returns to direct the lavish production, an original interpretation that incorporates showgirls, soundstage, and Busby Berkeley production numbers. Mahoney as the two amusingly wicked stepsisters, Tisbe and Clorinda. Are you generally a fan of re-setting or updating operas? Why or why not? How do you think opera fans will react to what you have done? I believe in good story telling. Sometimes, the original period is NOT helpful (think of BALLO set in Boston, or TRAVIATA in the Baroque era) — and while this is not the case with CINDERELLA, we wanted to find a new way into the central ideas of the piece, while still honoring the text and music and structure from Rossini. When a director has made mince-meat out of a piece, rehashing ideas and reusing music for his/her own points of view, I often wonder if that energy would be better spent writing a NEW piece rather than tinkering with someone who can no longer collaborate! And, if the update distracts (a Planet of the Apes RIGOLETTO or Spaceship BOHEME) then we have not only failed the composer but also the audience. I hope that our choice of 1933 Hollywood will invoke happy memories of those B&W movies for our audience, and give them a handle into Rossini’s deeper emotional music once the flash and dazzle of the patter sequences has died down. Somehow, corsets and fans and petticoats and white wigs feel a bit formal for the fun I feel when I hear this score. But what might have been avant-garde in 1817 is merely a passing antique in 2012. I want the story to be invigorating. How and why did you come up with idea of using Hollywood in the 1930s as a setting for Rossini’s “Cinderella”? Do the text and the music support that updating? In our examination of Hollywood, I needed to balance the poverty aspect of Magnifico’s life and also find a logic for the beggar disguise that Alidoro is wearing in the first scene of the opera. 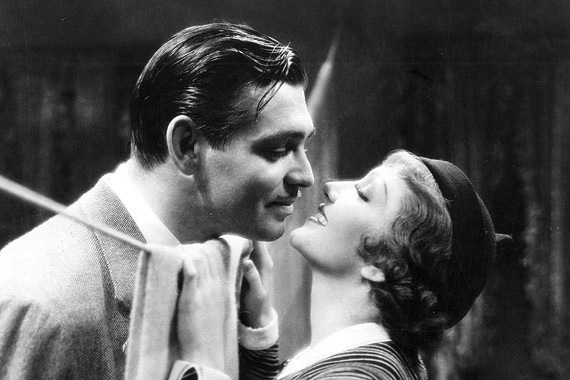 Then, realizing that IT HAPPENED ONE NIGHT (below, with Clark Gable and Claudette Colbert) was filmed in 1933 (winning an Oscar in 1934), the studios were starting to move away from the dazzle of sound and extravaganza to human dramas. Rossini is doing the same thing — and the humanity that Angelina sings in this score is as touching as anything from Mozart or Handel. I would say 95% of the text works. We have to accept “Principe” a lot, and the “codice” of birth records gets a bit sticky — but if we got stuck on THAT, we’d miss the point of the fun, the fluidity and the point of the story: The Triumph of Goodness. In the Act I finale, Dandini as the “false Prince” is setting up his big event — and instead of “Andiamo a tavola” meaning the banquet, we make it refer to nightclub tables in the movie set. No big deal. Does Rossini’s own life – early retirement at 37 as a rich star composer, years of decadence and self-indulgence in Paris – play any part in making the revised setting a natural match or choice? 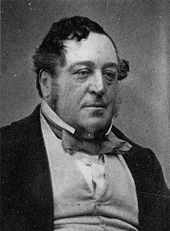 In 1817, Rossini (below) must have had a joie de vivre, but was only a fledgling success — many projects and commissions, but still unknown outside Italy. BARBIERE would propel him to worldwide acclaim, but by 1817, that hadn’t quite happened. So he was working VERY fast to be clever, to be charming, to be innovative – and retain his humanity. By 1820-21 when the production was revived (with a better aria for Alidoro written by Rossini himself instead of an assistant), he was well on his way to being the toast of Europe. But he didn’t tinker with CENERENTOLA or BARBER too much — confident in his early choices. So, we took a confident approach to our visuals — and bringing B&W movies to color, we opted for bold statements to make the contrast between the dilapidated, soon-to-be-forgotton vaudeville world of Magnifico and the slick silver screen of Palace Pictures (helping us at least reference “Palazzo” throughout the score !). Is the Hollywood setting also apropos because the “fairy tale” story of so many movie stars and people who start out ordinary and then get discovered and make big in Hollywood is itself a kind of Cinderella tale? How is the Depression-era relevant and does it have anything to do with the recent Great Recession? I certainly think movie magic and being “discovered” and made a star is as great a parallel as one might find between the fairy tale and our American history. Every culture has taken a spin at the legend, and our hopes and dreams really DO pull us up and out of depression, fiscal and otherwise. If the audience can engage and identify with the characters, then theater works a whole lot better! We’ve certainly put a few layers on top of Rossini, but I suspect he’d be cracking jokes right along with the rest of us. Anyone watching today who’s had to tighten their belt the past few years will understand how desperate folks might go be “make it big” and win the lottery – to show off their talent – to be rewarded for being themselves. Our initial collaborators in Kansas City are still talking about the fun we had doing this production — and finding references even now. The props mistress, for example, keeps her eye out for the right lamp, the right coffeepot, etc. It’s been eight years since we started this concept, and every outing makes it fresh because every cast brings their experience to bear. 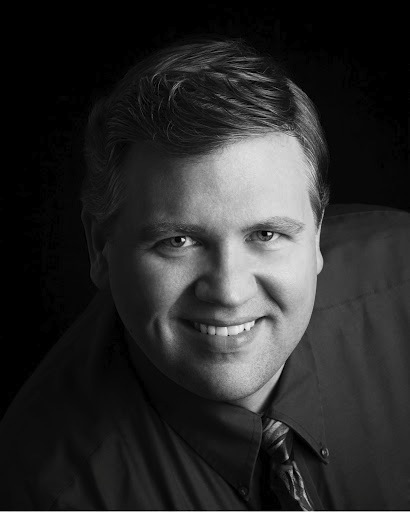 Here in Madison, Daniela Mack and Danny Belcher have dance background; Steve Condy (below) is a veteran comedian who knows the Marx Bros./Abbott & Costello routines by heart, among many many others; Greg Schmidt has a vast knowledge of bel canto rep and spot on Italian — those high C’s are thrilling and in context ! Our Alidoro is actually conversant in philosophy. So I hope this framework allows the music to come back off the page — and with our short rehearsal period, nearly as fast as Rossini wrote them down! We have a dedicated chorus and crew of extras filling out the story with multiple characters and costumes and 17 scene shifts, some subtle, some grand, but all leading us to the joyous conclusion of “Non piu mesa” (at bottom, sung by Cecilia Bartoli). There’s an entire box that travels with me for this production of photos and reference materials and we’re constantly pouring over them to find ideas, solutions and examples. What do you do with your hands? How can I stand? What makes me look glamorous? And then, this year, seeing not only HUGO, but also THE ARTIST, we had big-screen examples of stories from this era, too. When I saw how some of the dancing moments play out in THE ARTIST, I could only smile at the coincidence. 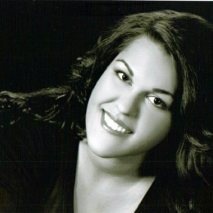 What else would you like to say about this production in specific or about Madison, its audiences and your previous experience with the Madison Opera in general? I’m honored by the care and intelligence Madison Opera, its general director Kathryn Smith and our conductor John DeMain have lavished on this concept! They all believe in it, too, and have gone out of their way to support, defend, engage and tempt everyone to join in the fun. That’s so rewarding as a director, to see the energy we created in rehearsal not only leap across the pit and charm the audience, but to leap exponentially into the ether and the media and capture everyone’s attention. I feel certain Rossini would have loved that. This music is the motor and the very foundation of our ideas – and if we can hear it from a fresh point of view, it comes to life. Classical music: What is the greatest piece of classical music for you right now? 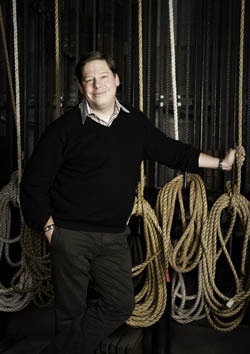 Yesterday I posted a story about Rob Kapilow (below, in a Stephanie Berger), a composer and conductor who now travels around the country explaining to sold-out audience what makes a piece of classical music great. For you right now, what is the great piece of classical music and why? It isn’t an easy question to answer. It could be small or big, old or new, a song or a symphony. For me, and for a very long time, a never-fail piece is the Ballade No. 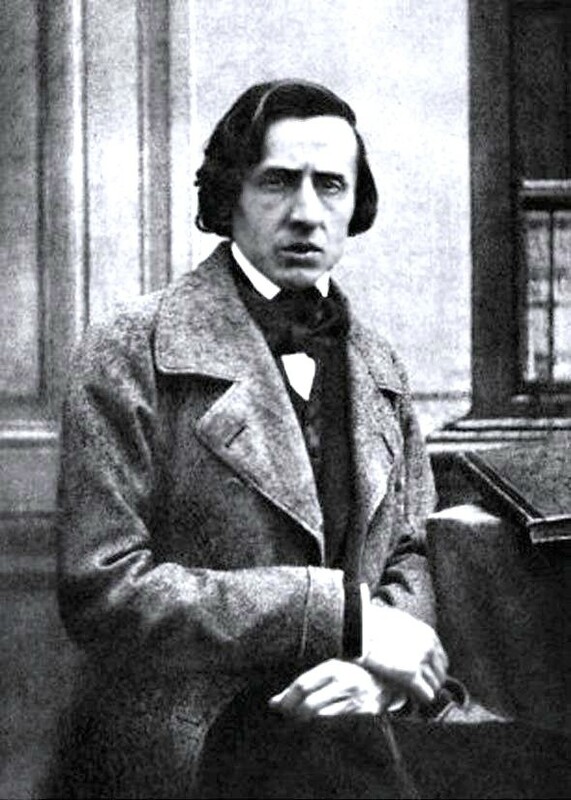 4 in F Minor by Chopin (below). It is an incredible work. I find it his answer to Beethoven’s “Appassionata” Sonata, which, by the way is written in the same key and uses some of the same structure. But such a cosmopolitan, sophisticated and fastidious pianist composer like Chopin, who knew and admired and imitated Bach and Mozart, must have more known Beethoven than he let on. (I also think you can make a case that his Scherzo No. 3 in C-Sharp minor is a response to Beethoven’s “Moonlight” Sonata.) And I think the same goes for Schubert. After all, Chopin was also a great pianist, performer and teacher as well as composer who assigned his students Scarlatti sonatas at a time when very few pianists or musicians paid attention to Scarlatti. So what work of classical music would you call The Greatest right now? Which one work of classical music speaks to you the deepest and the most often? And why do you think it does? The Ear wants to hear, so include a link to a performance eon YouTube if you can. Let’s see if we can form our own “canon” of great pieces and composers. What makes of piece of classical music great? 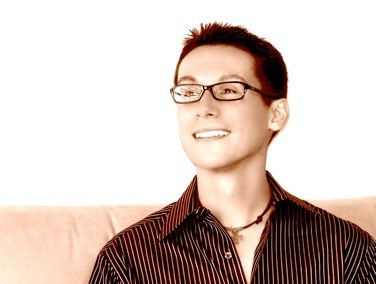 Rob Kapilow wants you to know through his concerts and book. What makes a lot of classical music great? It sounds like such a simple question. But the more you think about it, the more complex it gets. Is his music greta because it has a memorable melody? Or is it because it has poignant and piercing harmonies? Maybe it is because it has an irresistible rhythm? Perhaps it is some combination of all three? Or maybe it is the historical importance of the work and the influence it had on other composers and works of music. Maybe what makes particular piece of music great is the role it has played in your own life. Clearly, what makes something great is a mix of the subjective and the objective. But some of the decision is just pure experience or education. That’s where The Classical Music Man comes in. 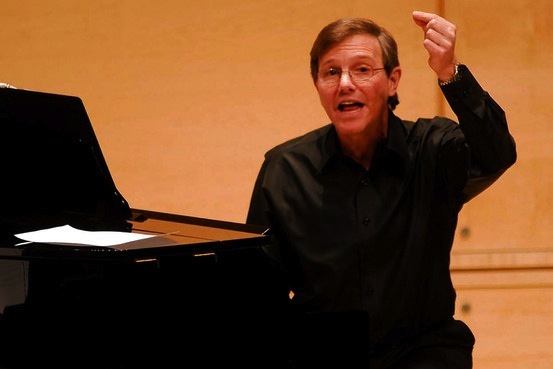 In a series of stories and analyses, Rob Kapilow – who has been both a conductor and a composer — wants to help you understand what makes shorter pieces of classical music great. 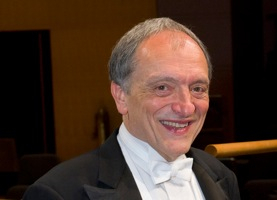 For 17 years, Kapilow (below, in a photo by Stephanie Berger) has traveled to concert halls around the country where he explains to the audience – both by playing the music and by talking about it – what makes a piece of music great. “My project,” he says, “is to make the music accessible, to get people to ‘get’ it,’” Kapilow has said. 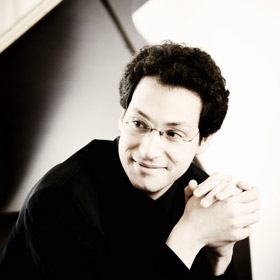 His range is enormous, covering music from Beethoven to Piazzolla. 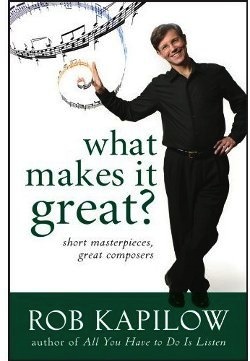 And now he has published his first book, “What Makes It Great” (below) that is based on the series. The digital versions even used acoustically enhanced scores. There are several of his talks posted on YouTube you should check out, including on Mozart’s Requiem, and one on a Beethoven String Quartet. The Ear thinks this is exactly the kind of introduction to musical beauty that many people – both adults and young people – need. 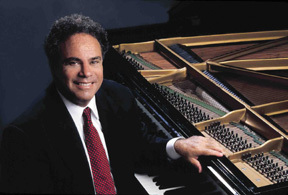 It is in keeping with the tradition of Leonard Bernstein’s famous “Young People’s Concerts” and, more recently and locally, with pianist Jeffrey Siegel’s “Keyboard Conversations, that next one of which takes place in Madison on May 2 at 7:30 p.m. in Mills when he will play and discuss Schumann and Brahms. So, what do you think makes a piece of classical music great – at least for you?